Bob martin fleaclear spot on medium dog is designed to kill fleas and ticks on your dog. Each treatment will provide your dog with 8 week protection against fleas and 4 week protection against ticks. 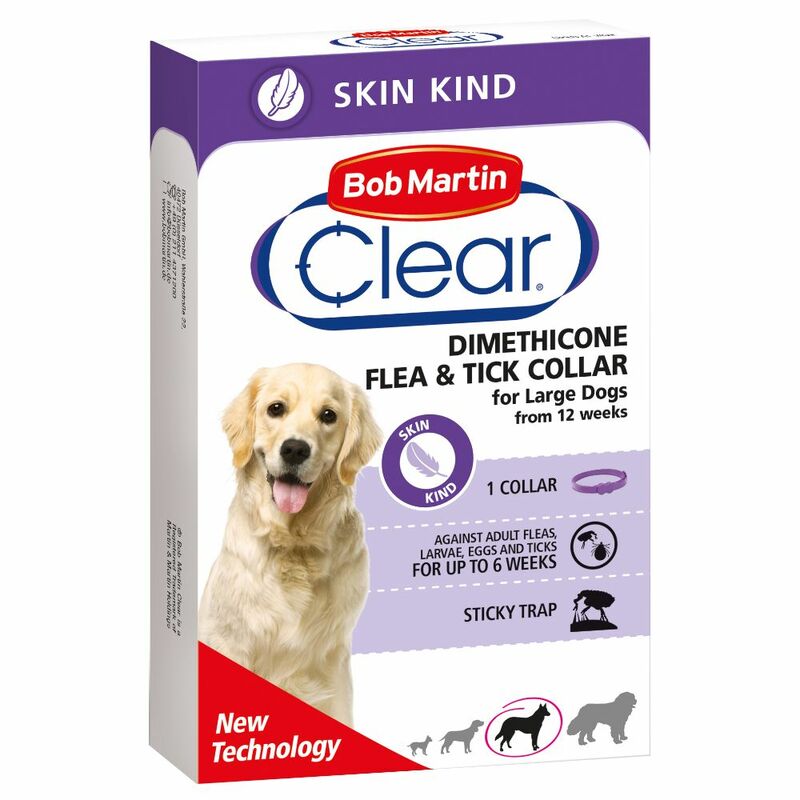 Bob martin's fleaclear spot on is simple and easy to use, by applying to the back of your pet's neck and between the shoulders to provide them with ultimate tick and flea protection. This product will not prevent ticks from attaching to your dog, but will kill them within 48 hours.